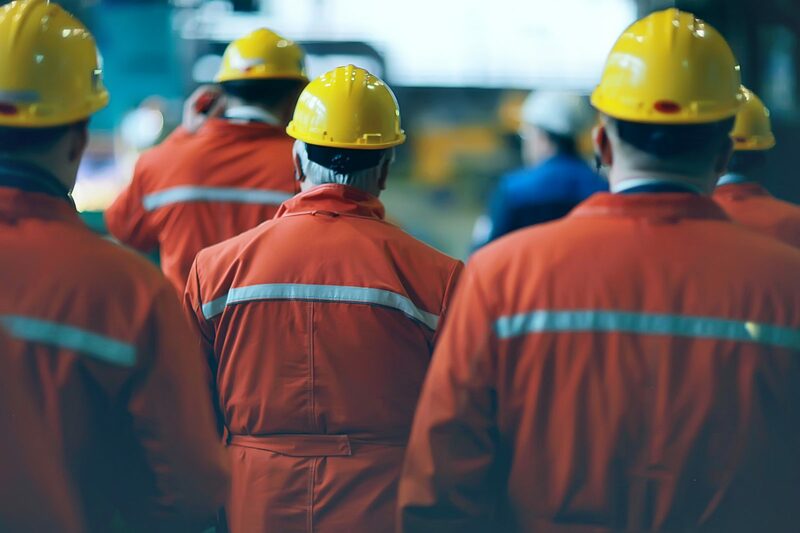 In this blog series, I’ve looked at how workers’ compensation insurers and their clients can use industrial wearables and the data they generate to deliver a triple win: safer workers, lower insurance costs and greater productivity. Such solutions can enable an organization to monitor, assess and intervene in workplace health and safety concerns with more speed, capability and accuracy than ever before. They provide a single continuous source of risk and safety information on every employee, during every shift, in every single facility. The wearable devices collect data about multiple ergonomic and environmental risk factors that vary throughout the work day in a fast-paced industrial workplace. Paired with an analytics platform, they provide metrics that help inform an organization’s safety and deployment decisions. Rather than generating infrequent measurements with expensive, manual measuring devices, the approach is to continuously monitor health and safety risks with a sufficient level of accuracy to make informed decisions. This translates into a significant cost saving, while delivering actionable, real-time data. Since this type of continuous monitoring has proven its worth in fleet auto insurance and other sectors, should insurers not consider bringing it to the world of worker’s compensation? New technology and partnerships offer opportunities for workers’ comp insurers to work with commercial clients and tech companies to reduce health and safety risks in the workplace while optimizing costs for everyone in the value chain. By collecting accurate safety data about individuals across a workforce, insurers and their workers’ comp clients can locate injury risks more accurately and address them before workers are injured. The immediate benefit for the insurer will come from cost reduction—fewer severe injuries will translate into lower loss costs. Insurers’ predictive analytics and actuarial sciences team would be able to better understand and infer risk levels of organizations. Thus, they could more accurately price and manage short-term liability. Because insurers would have more and better data at their fingertips, they would need fewer risk engineers to manage the same network of customers. Even better, they could use the same pool of risk engineers to engage more deeply with clients than they could in the past and help them to further reduce their risks. For example, they could encourage a client to make ergonomic workplace changes and then compare the safety scores before and after the intervention. But perhaps the most significant advantage for workers’ comp insurers is the opportunity to embed themselves deeper into their customers’ operations and reduce churn. A partnership between a tech platform provider like StrongArm and an insurance carrier could enable the insurer to craft a compelling ‘living service’ that forms a significant barrier to competitors. Catch up on older posts in this series here or read the white paper to find out more. Next Post - What can incumbent insurers learn from insurtech startups? Suggested Post - What can incumbent insurers learn from insurtech startups?